Myrtle Beach's Golden Mile presents a Golden Opportunity! 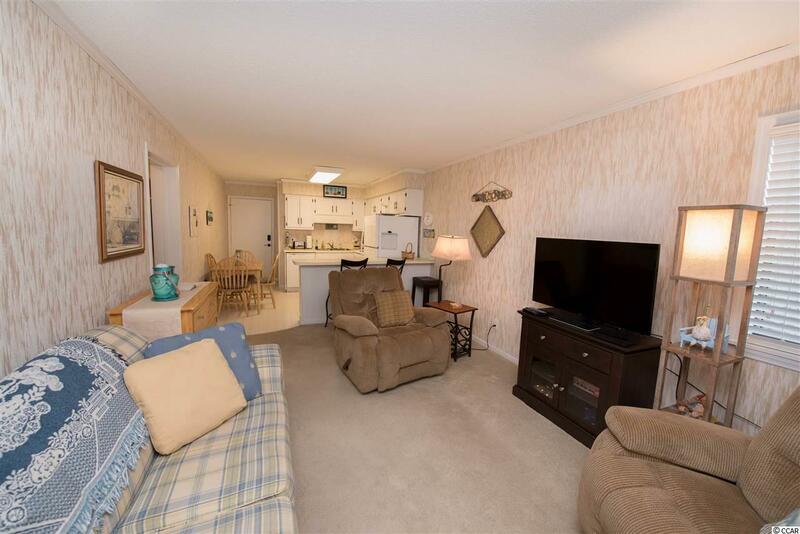 This ocean view, 2 bedroom, 2 bathroom condo in Ocean Forest is the ideal chance to own a piece of the Grand Strand! 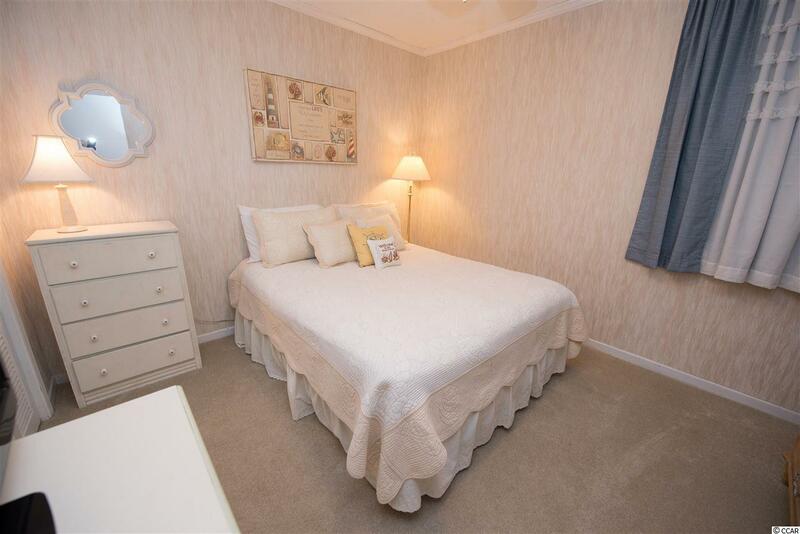 Owners and investors alike will enjoy all of the benefits this condominium has to offer. 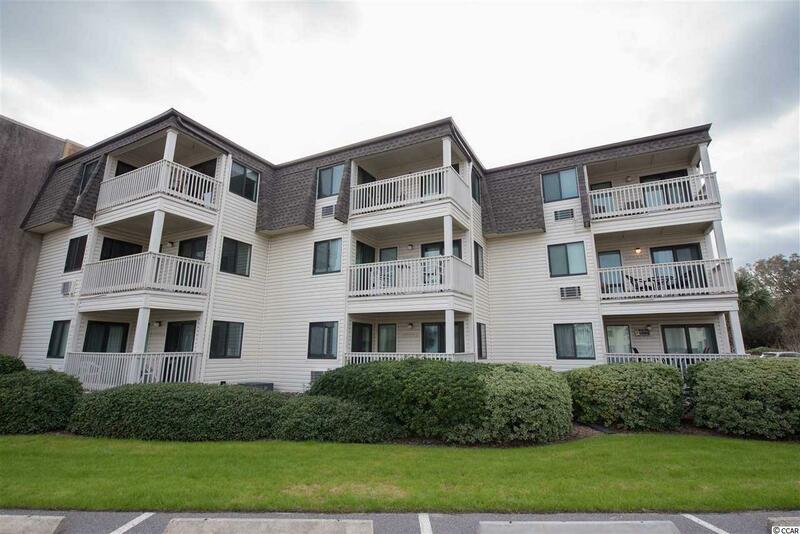 Third floor views of the pristine sands of Myrtle Beach, convenient to local amenities and necessities, minutes to down town MB, pool/hot tubs on property, and so much more. Come check out your new place at the beach.